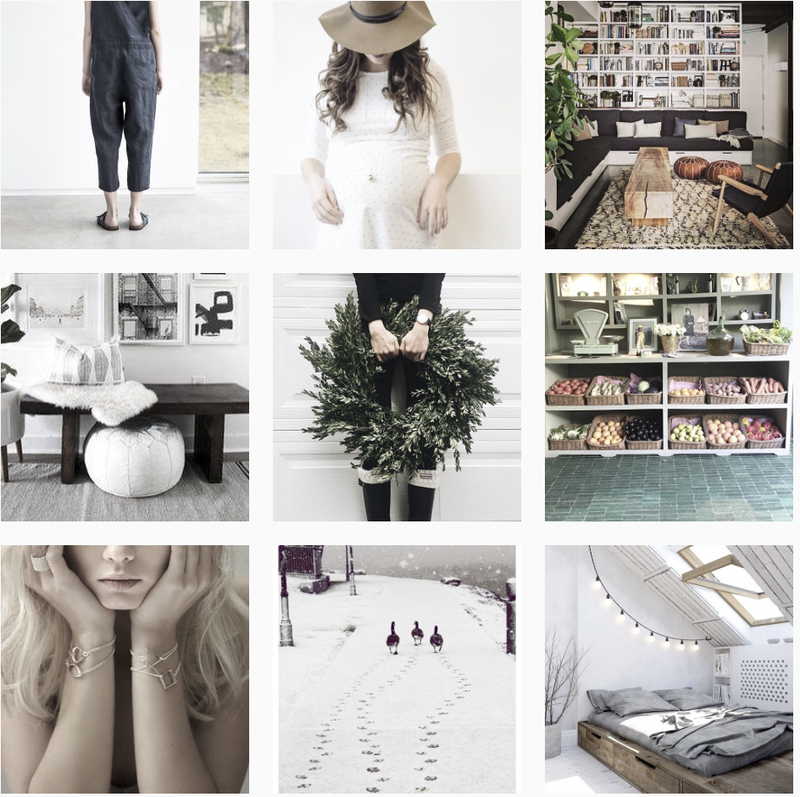 LE BLOG MADEMOISELLE: Forget tinsel ! I just love creative ideas for Christmas ! 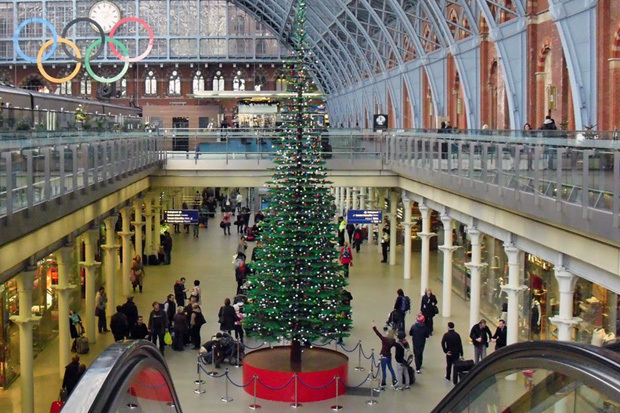 London did it this year ! A giant Christmas tree has been unveiled at St. Pancras Station in London, but unlike its iconic counterpart in NYC’s Rockefeller Center, the aforementioned Christmas symbol is made entirely out of LEGO pieces. 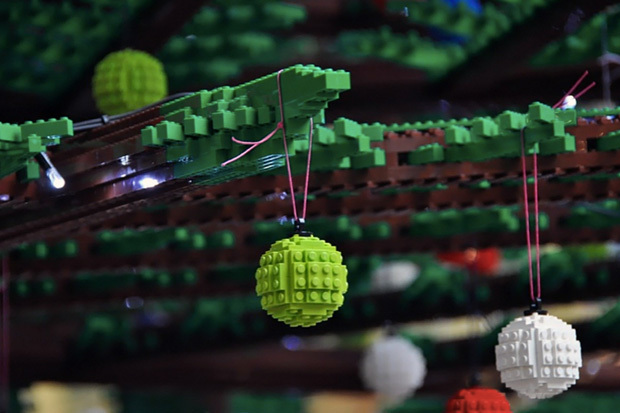 The project utilizes 600,000 LEGO bricks !! 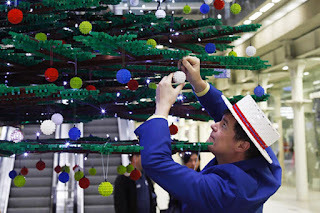 To compose 172 branches and 1,200 Christmas balls, all of which make up a 10-meter festive installation. 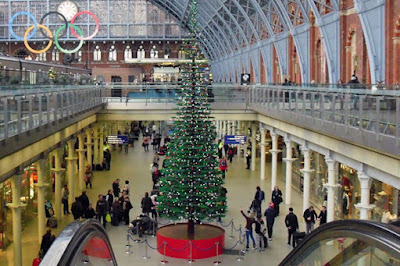 After two months of arduous construction, the tree is now on display in the main station at St. Pancras. What do you think ?